and provide professional services for, School Teachers who are buying and/or selling Real Estate. thank you for your service in an authentic way. and is The Educator’s source of all things Real Estate. Our Real Estate network of the top industry professionals each of whom has volunteered to participate while providing their expert services at significantly reduced rates, resulting in HUGE SAVINGS to you, our Teacher Client! Contact Just for School Teachers to be connected with a participating realtor. You buy or sell a home and JustforSchoolTeachersTM provides top level services and saves you money! 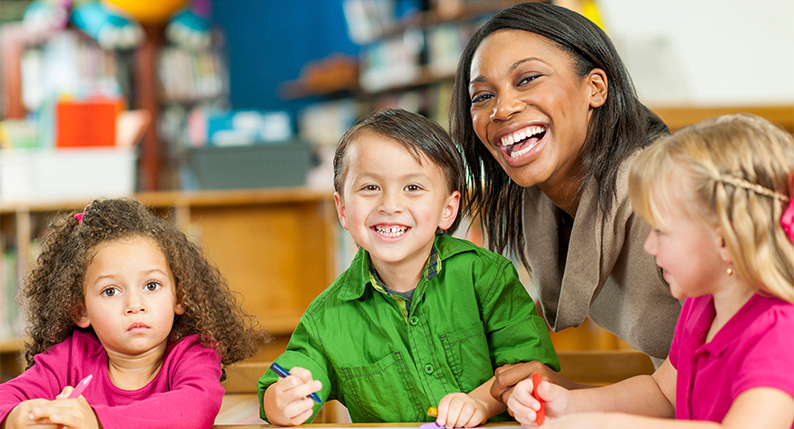 Total Teacher Perks Savings to Purchase Client: $ 2,225.00! *Based on a 3% commission which is a number used for example only. The Realtor, Attorney and Inspection professionals will reduce their normal fee by 20%. The Lender will provide at minimum a $500.00 credit, reducing the overall cost to the Just for School TeachersTM participant. All of these savings are itemized as required by law. Some directly and some as specific credits on the Closing Disclosure. This program is designed specifically for the needs of Teachers and is The Teacher’s source for all things Real Estate. Just for School TeachersTM is a trademarked program of Suburban Homes and Condos, Ltd.